Al Maha Ceramics SAOG an ISO 9001:2015 certified Company was set up in 2006 with a vision to provide quality ceramic tiles with world class design ingrained in every tile. Located at the Sohar Industrial area over a sprawling 150,000 sq. mts, Al Maha Ceramics is one of the largest ceramic tiles producing company in Oman. ‘Every tile is a masterpiece’ is more than a brand promise. It is what we strive for, the perfection in design and quality par excellence. It starts right from the procurement of raw material and continues till after delivery of our finished products to ensure that only highest quality ceramic tiles are available to our customers. This is attained by systematic quality assurance procedures at every level of our operation. Our quality ceramic tiles conform to EN 14411:2003 standard specifications. Every Al Maha tile is distinguished by the tile body strength and low moisture absorbing tendency. 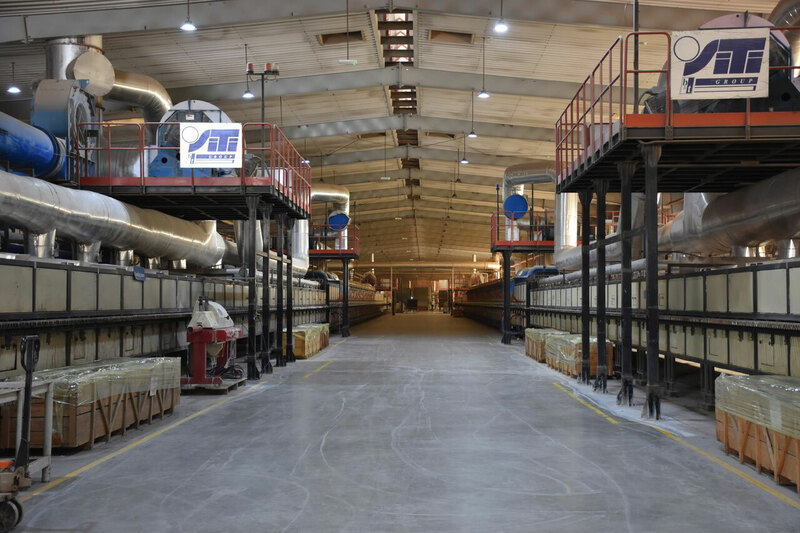 Al Maha Ceramics SAOG prides in a fully automated Italian plant aided by Laser Guided Vehicles. 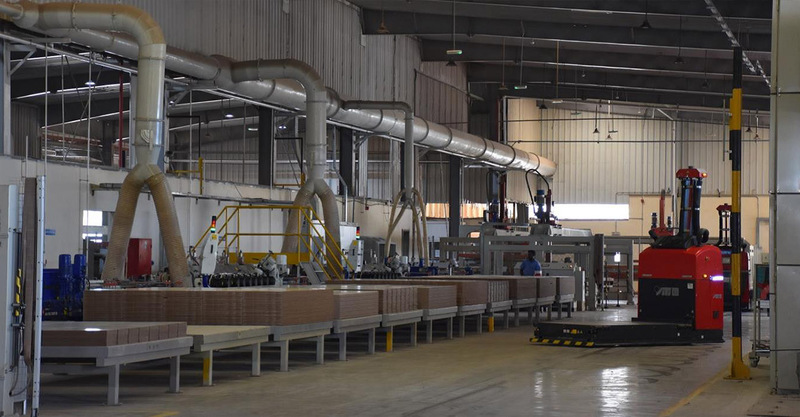 The plant uses superior quality European raw materials for production of tiles. The production unit is fully digitized ensuring that every process follows highest level of precision. The annual production capacity is around 6 Million Sq. mts which is likely to be enhanced significantly in the near future. The product range of tiles includes glazed wall, floor, skirting, borders & highlighter tiles in a variety of designs and shades to suit every decor. Al Maha Ceramics manufacture digital printed tiles under brand name ‘Al Maha Digiplus’ in 60x60, 50x50 cm & 30x30 cm sizes for floor and 30X60 cm, 25x50 cm for wall tiles. Al Maha is the pioneer in launching Hexagon shaped High thickness Exterior tiles, Hexagon Unitiles in 30x30cm. Al Maha has come up with the latest addition to its basket of innovation ‘Al Maha Reflexon’ a high polished digitally printed tiles in random pattern with superior strength and ‘Al Maha Diamond Edge’ Rectified tiles series in an attractive range of designs & finish. 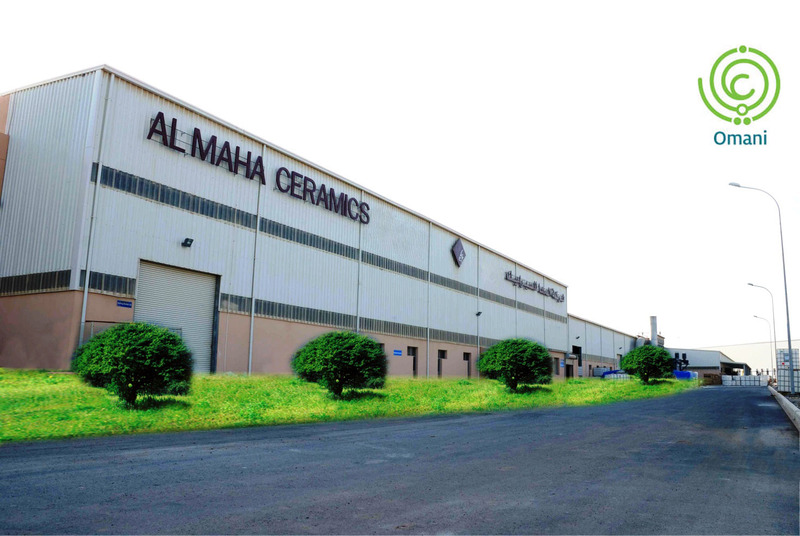 Al Maha Ceramics has made its presence felt across the entire Middle East market. Al Maha exports to UAE, Saudi Arabia, Qatar, Bahrain, Jordan, Syria, Lebanon, Yemen, Africa and South Asia. Al Maha Ceramics publically listed company on the Muscat Securities Exchange in the Oman. Al Maha Ceramics is an ISO 9001 company, certified by internationally recognized TUV SUD management service for complying with the Quality Management Standards. The company has successfully implemented ISO 90001:2015 quality management system in all its departments. 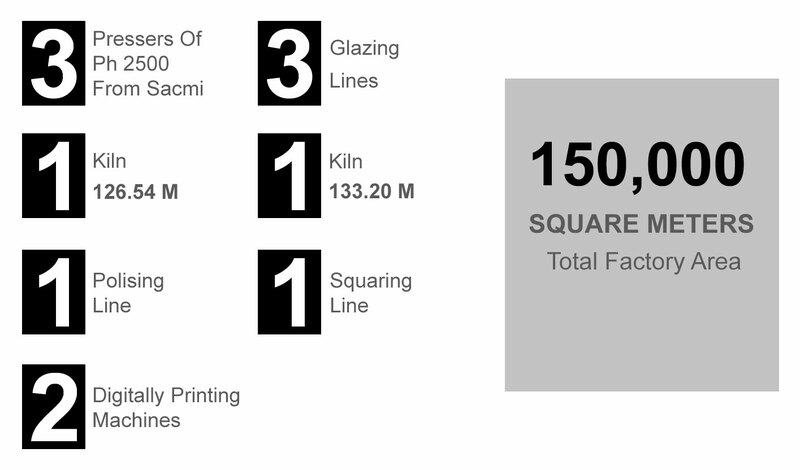 This accomplishment is a testimony to the company’s vision of providing quality ceramic tiles with world-class designs. ISO 9001:2008 procedures at Al Maha helps ensure that the customers get consistent good quality products and services. It also helps the organization to improve customer satisfaction, motivate employees and promote a culture of continual improvement. Al Maha Ceramics manufactures ceramic tiles according to the latest version of ISO 13006 and/or EN 14411 standards. Al Maha Ceramics is a pioneer in introducing innovative differentiated products that are a breakthrough in the industry. The company has launched Digital Printed “Digiplus” range including the large format floor tile in 60x60 cm size, wall tiles in 30x60 cm size, Hexagon shaped 12mm high thickness exterior tiles and Hexagon Shaped Unitiles. A wide range of technologies are used at the company’s state-of-the-art plant in Sohar including digital printing technology, Squaring Machines, Polishing Machines, Nano technology etc. The Company has maintained its image in the market as a high quality manufacturer with differentiating products and innovative new designs. Al Maha Ceramics has won The Best Performing Companies Alam al-iktisaad WalA’mal (AIWA) Awards in the year 2014 and 2015. 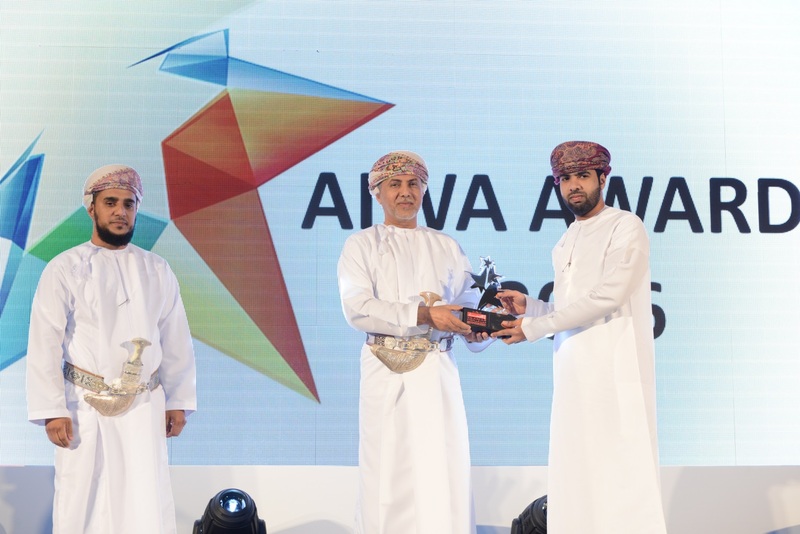 ‘AIWA awards’ is one of the most high profile events of its kind, targeted at the business community in the Sultanate to recognize the top achievers in Oman’s corporate world.